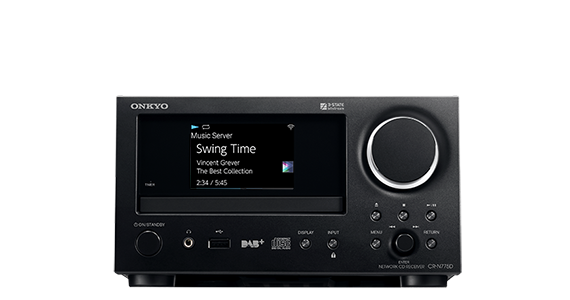 Since 1946 Onkyo has been passionately committed to developing audio products that deliver uncommon performance, quality and value. 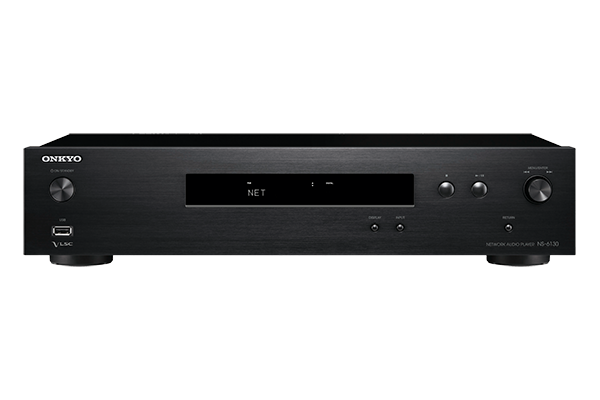 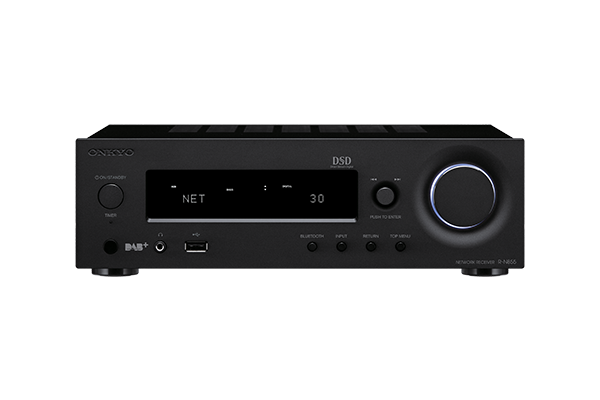 Bundling proprietary technologies and innovations with other sound-enhancing exclusives, Onkyo continues to create award-winning products that are highly praised by leading audio publications. 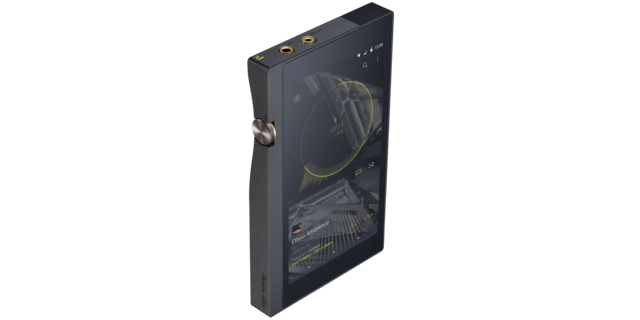 The company’s philosophy is to deliver products and services that are superbly designed and built to a consistently outstanding level of excellence. 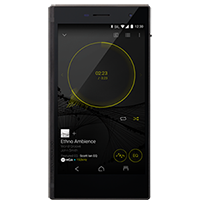 The Onkyo DP-X1 portable digital audio player has integrated MQA technology to play back MQA music.